Offering a spa centre and hot spring bath, Humberto Delgado Apartment is situated in Costa da Caparica in the Lisbon Region Region, 1.4 km from Convento dos Capuchos. 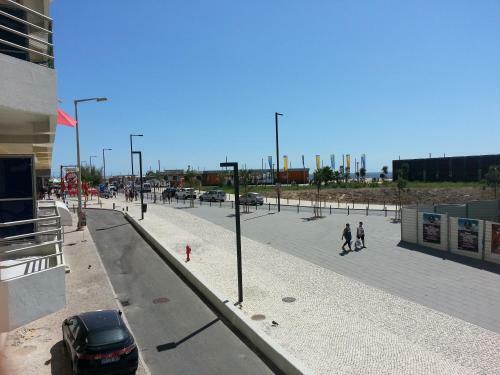 Almada Forum Shopping Center is 6 km away. RAM - 1.49 MB / Time - 0.0261 s.